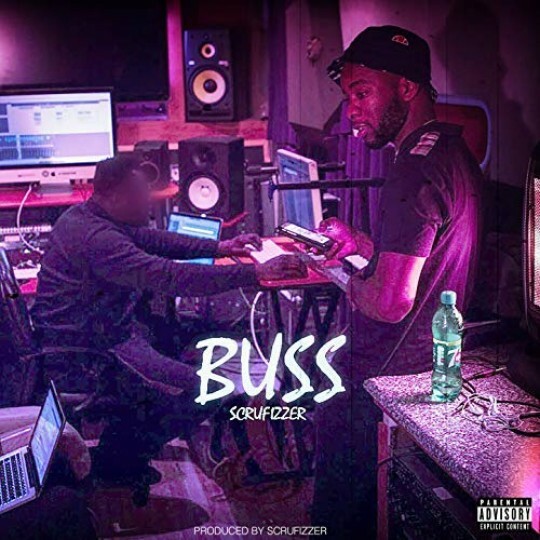 Scrufizzer embodies a powerful force on new joint, “Buss”. This single and music video release is a mad, 2.46 minutes of infamous skippiness, notorious adlibs, wicked rapid-fire bars and low frequently muscle. Before an unexpected tempo change around the 2.20 mark, this sound and delivery is something Scru dominates, has perfected and what we love. Funky bass, tight snares and almost disoriented female samples create this bouncy riddim, also produced the man himself. The outro slows this beat down – allowing it to breath and chill. 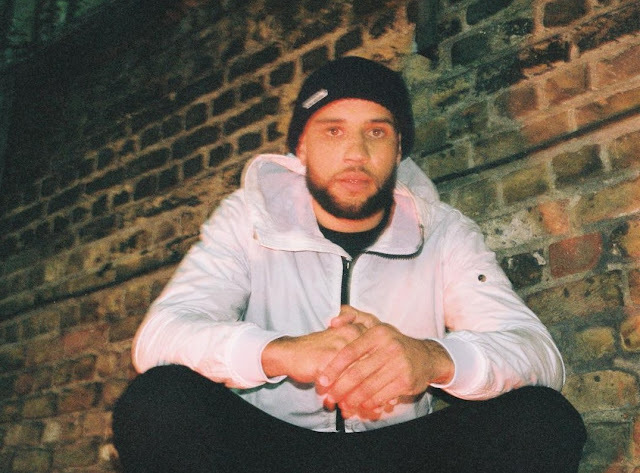 The West London artist has formed a healthy work rate as of late, making way for an abundance of compelling tracks, such as his New Level EP, Be Honest and Bump & Grind mixes. 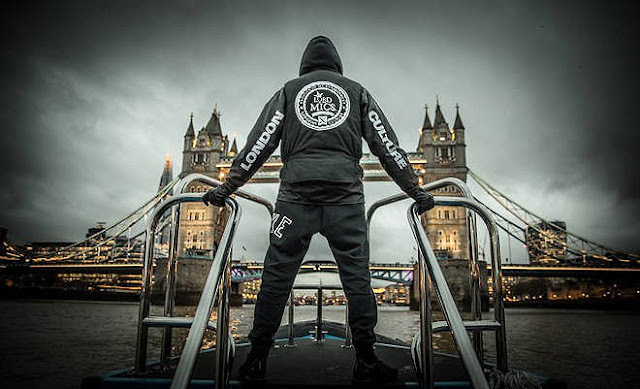 Looking forward to hearing what’s to come from this certified MC, whilst soaking in this most recent banger.